Loving well takes more than simply remaining in a relationship. It means valuing that relationship and doing the hard work to make your intimate bond the best it can be. When it's going well, your relationship can lift you up and make your entire life go smoothly. But when relationship problems appear, you can focus on either ignoring them or doing what you can do to improve your intimacy. We get that. Relationship Counselling is all we do. And we've chosen two dozen other expert Relationship Counsellors to help you across the USA or worldwide..
You'll make a positive step toward enhancing your relationship just by learning more about effective ways to help couples. "I can’t stop talking about how good our session was with you!! It’s already made a big difference!! Thanks again for your great advice and suggestions! I was really dreading it, but came out feeling much better not only with my marriage, but about myself." "My husband has torn down the walls of defensiveness, combativeness, and manipulation. We are working on re-establishing trust. I feel free. We both feel like we don't have to pretend or hide anymore - We have been able to talk about any and everything this week and it feels so freeing." Over 500 years of Combined Relationship Counseling. Demonstrated Expertise. Dr. Scott Wolfe is a clinical psychologist with over 30 years of experience helping relationships. Back in 1985 he wrote his dissertation entitled: "A Longitudinal Study of Sixty Engaged Couples and Their Relationship Satisfaction as they Transition into Their First Year of Marriage." He went on to become a certified Gottman Method Couples Therapist and now is one of 26 Master Trainers for the Gottman Institute. He has served as a consultant for The Johns Hopkins University research program "Keeping Families Strong." We're proud to have him as one of Couples Therapy Inc.'s Relationship Master Therapists. 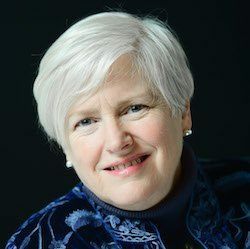 Dr. Patricia Gorman is a clinical psychologist with over 30 years of experience helping relationships recover from issues such as infertility, extended family struggles, adoption, and coldness. She's run the Marriage and Family Therapy Program at St Joseph College in West Hartford, Connecticut navigating it through the re-certification process. Professor, published author, advanced clinician. We're proud to have her as a Couples Therapy Inc.'s Relationship Counselling Senior Therapists. Five Fulbright Senior Specialist Grants funding five training trips to Sri Lanka to aid families affected by war and disaster. 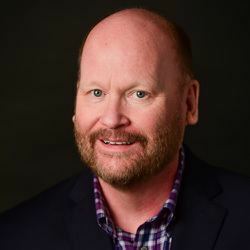 Dr. Michael McNulty is a clinical social worker with over 30 years of experience helping relationships recover from bitter fighting, distance, and divergent goals. He teaches at the The Chicago School of Professional Psychology and runs workshops for couples in relationships as well as trains for professionals in relationship counseling. Master Relationship Researcher has called Dr. McNulty: "one of the best clinicians we've had the privilege to know.' We're proud to have him as Couples Therapy Inc.'s Relationship Counselling Master Therapists. Dr. McMahon started Online Relationship Counseling via Couples Therapy Inc.
President of Couples Therapy Inc.
Dr. Kathy McMahon is a clinical psychologist with over 30 years of experience helping relationships with sexual problems and where one partner is neuro-atypical (ADHD, Aspergers, etc) as well as affairs and fighting. In 1987 her dissertation was entitled "Interactional Processes and Styles of Marital Adaptation to Parenthood." Dr. McMahon has taught doctoral and masters students in clinical psychology and counseling and served on state boards for AAMFT. 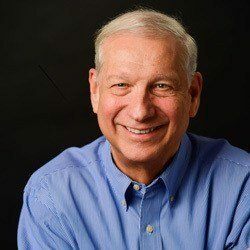 Jim Ramsey is a Licensed Professional Counselor and Marriage and Family Therapist with over 40 years of experience helping relationships in trouble. He is a clinical member of AAMFT and Charter member of the American Association of Christian Counselors. Certified Presenter of the Gottman Art and Science of Love Couples Workshop, Certified Presenter of the Gottman Seven Principles for Making Marriages Work and for Smart Discipline Parenting Workshops. We're proud to have him as Couples Therapy Inc.'s Relationship Counselling Master Therapists. Kent MacEachern is a Licensed Marriage and Family Therapist and workshop presenter. 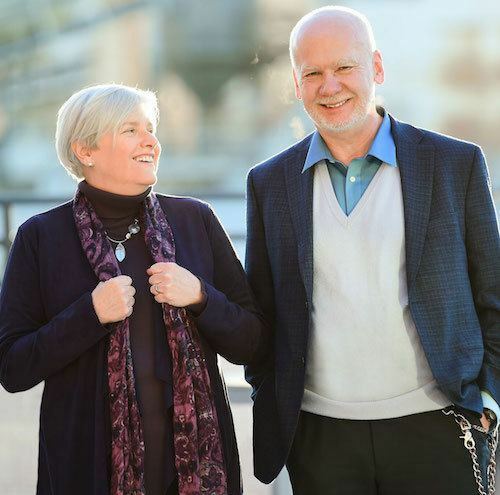 His relationship counseling blends science-based Gottman Couples Therapy with Solution-Focused Brief Therapy, Bowenian family systems and psychodynamic theory and diagnosis. We're proud to have him as Couples Therapy Inc.'s Relationship Counselling Senior Therapists. Lisa Lund is a Licensed Marriage and Family Therapist, Master Gottman Trainer, Certified Gottman Therapist and workshop presenter. She's been trained in two science-based models of couples therapy. A wonderful choice if you are wanting a Couples Retreat in the Bay Area. Certified Presenter Hold Me Tight, Psycho-educational Couples’ Workshops. 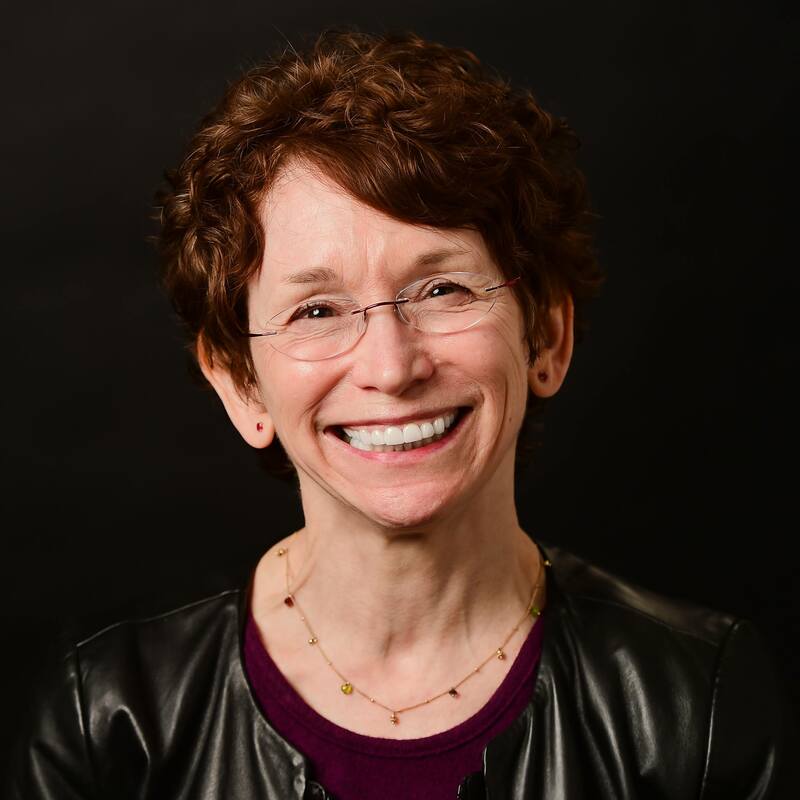 Dr. Marni Feurerman is a Licensed Marriage and Family Therapist and Licensed Clinical Social Worker, Certified EFT Therapist & Supervisor Candidate, as well as a certified Discernment Counselor and workshop presenter. She was vetted as the marriage expert for About.com and has been a regular contributor to HuffPo. We're proud to have her as Couples Therapy Inc.'s Relationship Counselling Senior Therapists.